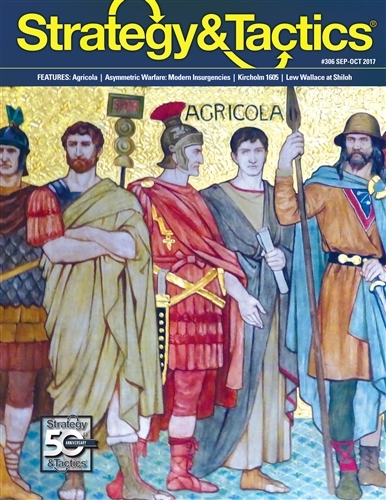 Agricola: In the year AD 83, Gnaeus Julius Agricola led his Roman army into northern Britian. 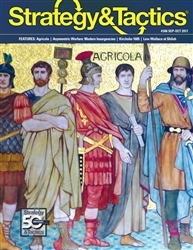 He engaged and defeated an army of Caledonian warriors in the Battle of Mons Graupius, the northernmost victory recorded by the Romans. Asymmetric Warfare - The People and Causes Behind the Rise of Modern Insurgencies: The recent conflicts in Iraq and Afghanistan have demonstrated the importance of developing an asymmetrical strategy to counter insurgencies. Kircholm - The Battle of Kircholm, 1605: Three empires fought for control of the eastern Baltic littoral in the early 17th century: Russia, Sweden, and the Polish-Lithuanain Commonwealth. In 1605, Sweden and the Polish-Lithuanian Commonwealth faced each other in the Battle of Kircholm. Shiloh Odyssey - Lew Wallace's March to Infamy: Lew Wallace imagined himself a victor of great battles. Those dreams, though, would die in a confusion of misunderstood instructions and plans at Shiloh in 1862.